avenue six events has a transcendental style that caters to each clients distinct needs and conceptual vision, making sure each dream is personalized from start to finish. 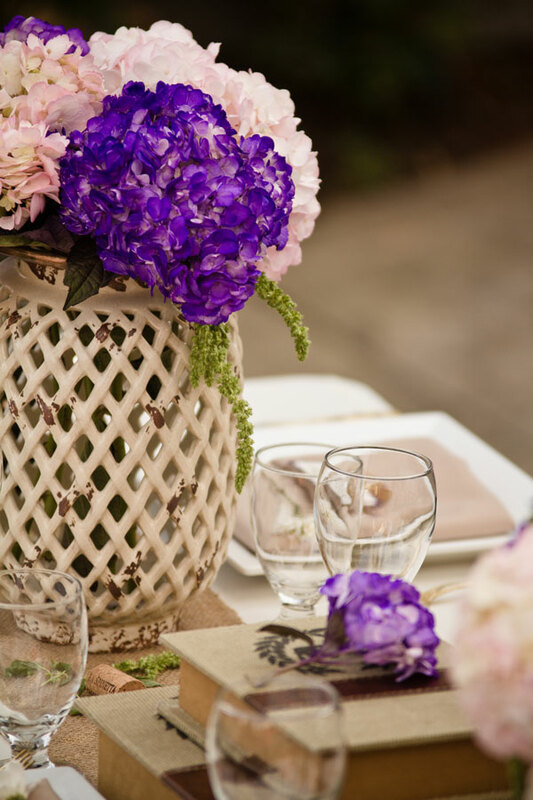 Headquartered in Southern California, we produce aesthetically stunning corporate and social soirees that allow each guest to create the memories in life that are timeless, no matter the size of the affair. We handle but are not limited to: design and décor creation and execution, venue and vendor selection, on-site event management, staffing, attendee facilitation, creative materials, event timelines and other requests by our clients. We thrive on creative challenges, and are often the designers who say yes to an unconventional concept rather than sticking to the conformities of a typical event. We breathe life into every experience, guaranteeing that each event is exactly as expected and beyond. So now that you’ve met us, we’d like to meet you. Contact us at avenue six events—where your next event lives.